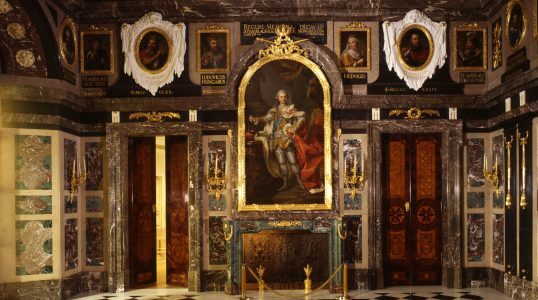 The Royal Castle in Warsaw is as old as the city. It became the king's premises when the King Sigismund III Waza moved the capital from Krakow to Warsaw. Although it was destroyed multiple times, the castle was reconstructed each time. Inside, it displays a broad art collection.